video games – Limping on Cloud 9! Today’s podcast chronicles Hammad’s love-hate relationship with video games. 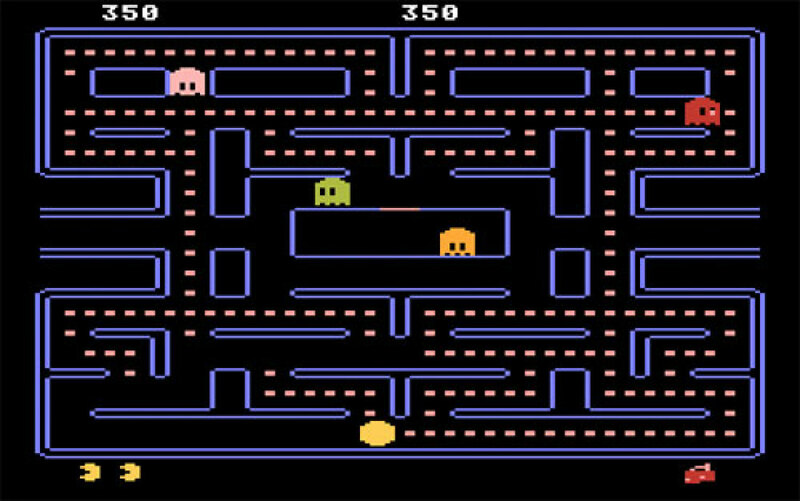 Here are some of our most memorable retro video games. Thanks again for lending us your ears and eyes. Here’s my hang-up, and love, of video games.